Rev. Kelly Ingersoll has been an ordained minister in the Christian Church (Disciples of Christ) since 1993. 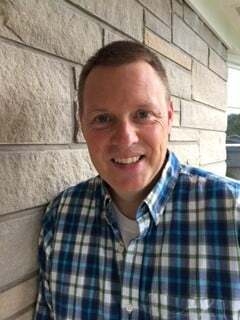 He has served pastorates in Oklahoma, Indiana, Kentucky and Missouri prior to arriving at First Christian Church in Macomb, Illinois in August of 2012. He has also served as a keynoter and worship leader at many denominational youth events throughout the country, including our own Summit. Kelly has been married to Anne almost 20 years. They are the proud parents of dogs Moose and Mollie. Born and raised in the state of Oklahoma, he is fan of the OU Sooners. 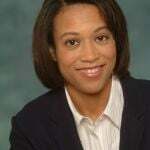 Kelly graduated Phillips University in 1989 and Christian Theological Seminary in 1993. 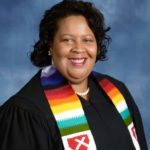 Marla McElroy is a member of First Christian Church in Bloomington, Illinois, where she serves as an Elder and participates in the choir. A fourth generation Disciple, she most recently served the Region as Treasurer, and previously was the Finance Committee Chair. Prior to relocating to Bloomington, she served as a member of the General Board and the Administrative Committee of the General Board. Marla is an IT Manager, as well as a Certified Personal Trainer and owner of Marz Fitness. Marla earned a Bachelor’s Degree from Truman State University, and an MBA from the University of Kansas. In her spare time, Marla enjoys watching sports and traveling. 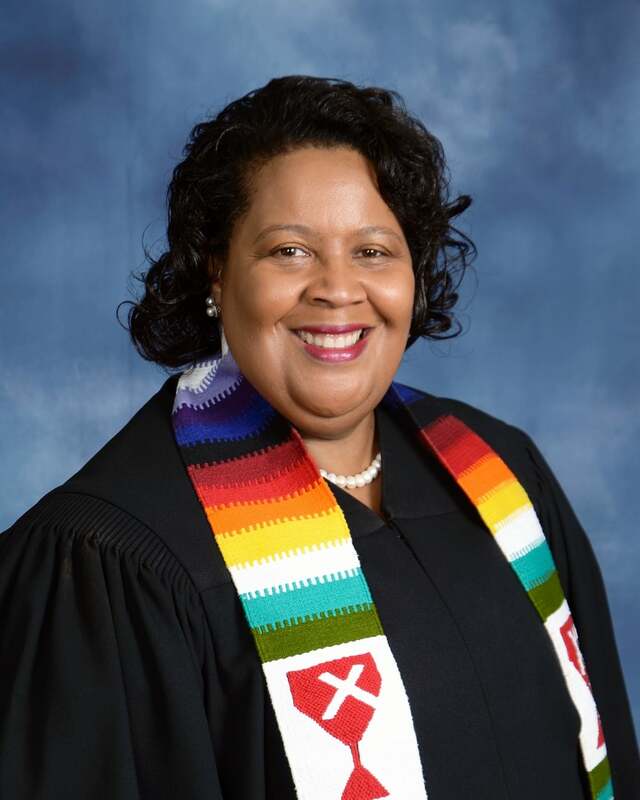 Reverend Cheryl P. Jackson is currently Transitional Senior Pastor at United Christian Church (Disciples of Christ) of Country Club Hills. Previously, Rev. Jackson was Minister-at-Large at Jackson Blvd. Christian Church (Disciples of Christ) of Chicago and a member of the Storytelling Ministry at Park Manor Christian Church (Disciples of Christ) of Chicago. Rev. 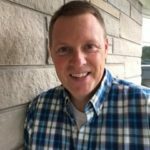 Jackson is currently responsible for all aspects of pastoral/spiritual support for United Christian’s congregation. Prior to serving United Christian, Rev. Jackson was a full-time college professor and Health Information coordinator at College of DuPage in Glen Ellyn, Illinois. Rev. Jackson is currently pursuing her Master of Divinity at the University of Chicago. She received her Master of Arts from Governors State University, her paralegal from Roosevelt University, her Bachelor of Science from Louisiana Tech University and her Registered Health Information Administrator’s (RHIA) certification from the American Health Information Management Association and her Professional Transition Specialist (PTS) from the Interim Ministry Network. She is a commissioned minister in the Christian Church (Disciples of Christ). Sarah Todd is a Senior Development Engineer at Caterpillar, Inc in Peoria, IL. 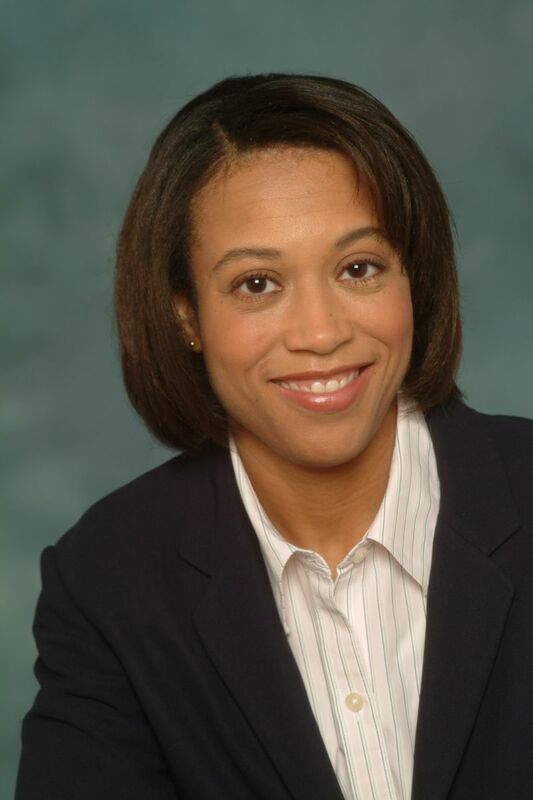 She received a Bachelor’s degree from Bradley University in 2000 and an MBA from Bellevue University in 2012. At work, Sarah serves as the facility coordinator for the annual United Way campaign. Sarah is a fourth generation Disciple. As a youth at First Christian Church (Disciples of Christ) in Canton, she was active in the youth group serving on the leadership team for several years and participating in mission trips within the United States and to Honduras. She also served as a junior deacon and attended Camp Walter Scott for 10 years. As an adult, Sarah has continued to participate in mission trips and has returned to Honduras two additional times. She has also served as a camp counselor. Sarah is a member of Centennial Christian Church (Disciples of Christ) in Bloomington. There she is the Board secretary, coordinator for the McLean County CROP Hunger Walk, and a member of the Praise Team. Previously she has also served on the Membership and Christian Education committees. Currently Sarah is serving her second year on the CCIW Regional Finance committee. Sarah is married to Aaron. They have two daughters: Chloe (4 ½ years) and Emilia (10 months). Her hobbies include reading, music, watching football with her husband and spending time with her family. Sarah and her family live in Danvers, IL.